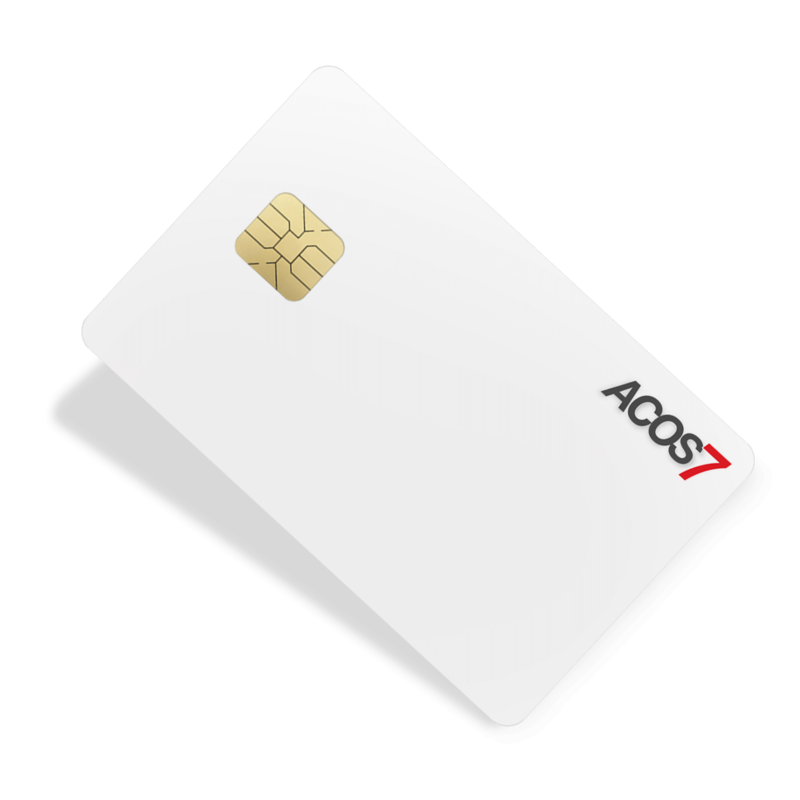 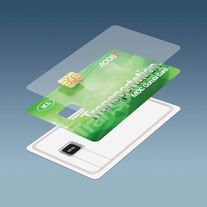 The ACOS7 dual-interface smart card is an “All-in-One Card” that has been certified by the Ministry of Construction (MoC) standard in China. 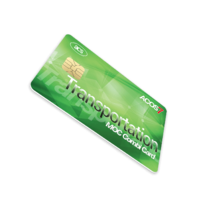 It addresses the requirements of AFC (Automated Fare Collection) applications and infrastructure projects worldwide, and can also be applied to facilitate secure and cashless payment in multi-application systems. Compliant with ISO 7816, ISO 14443, and supportive of e-Deposit and e-Purse transactions, ACOS7 Combi is an ideal choice for the world transportation market. It supports both contact and contactless interfaces (combi), and can also be customized to support only the contactless interface. 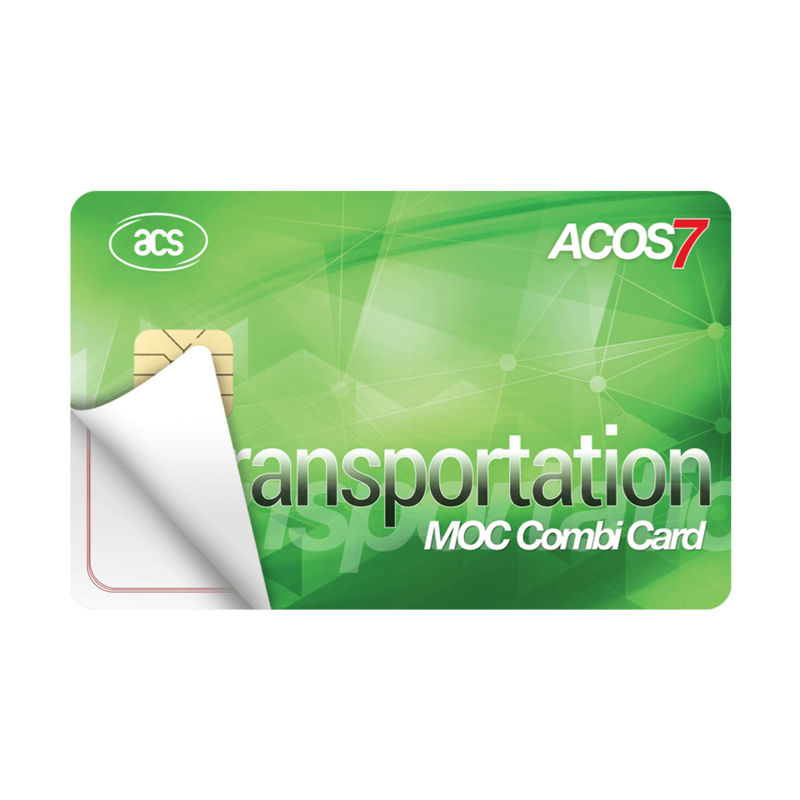 ACOS7 (DI) is end-of-life already. To inquire about a suitable replacement or pending orders, please contact [email protected].